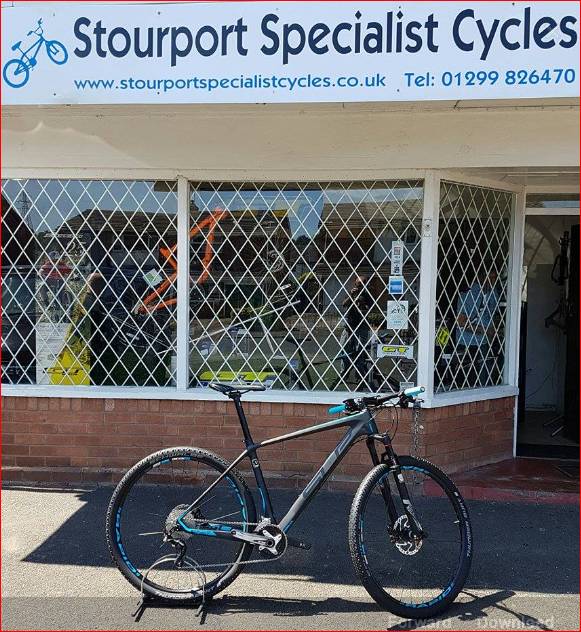 Established in 1995 the award winning Stourport Specialist Cycles carry out repairs and servicing on all makes, models and types of bike. 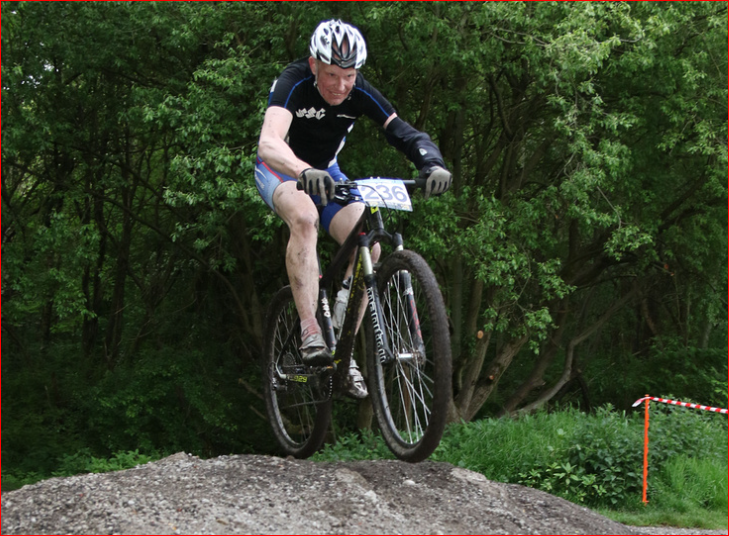 We offer a specialist wheel building service as well as suspension fork rebuilds and frame repairs. All repairs are ready within one day of receiving the bike, unless specialist components are required.It is best to phone and book an appointment as the workshop is normally very busy. Any bike or parts we donot have instock can be ordered for a next day delivery(subject to availability). .We stock loads of second hand and ex team parts alot of which as had very little use, eg Forks, Handlebars , Disc Brakes, Frames. Stock changes daily so please phone for details. 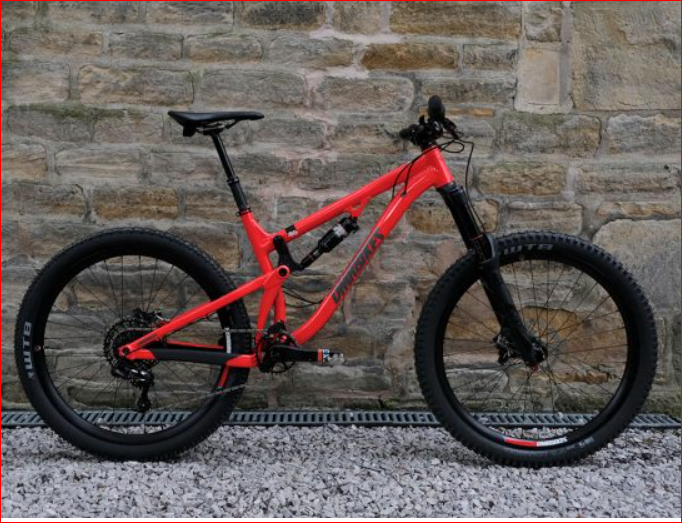 Ground breaking enduro/trail bike that has even won downhill races capable of almost any type of riding. 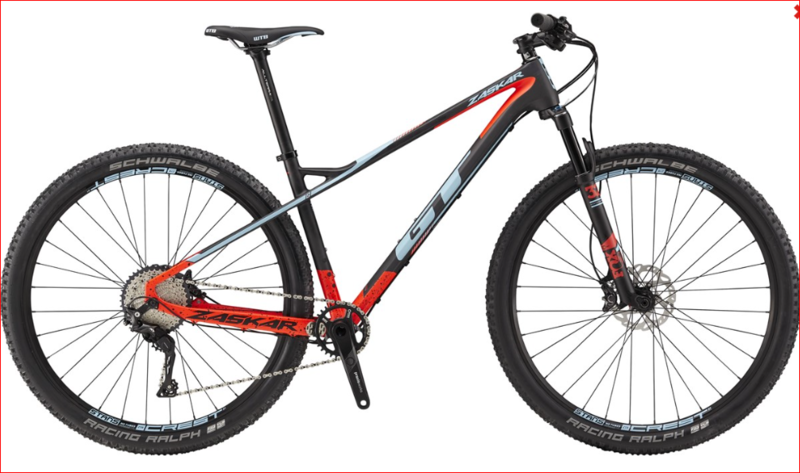 Features Rock Shox suspension, Sram 12 speed groupset and brakes, DMR finishing kit making this bike at this price. 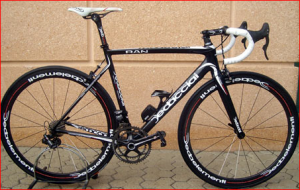 Sell all your other bikes and get this great allrounder. Part exchange welcome, 3 years pay nothing for 3 months 0% finance now available (Subject to status). 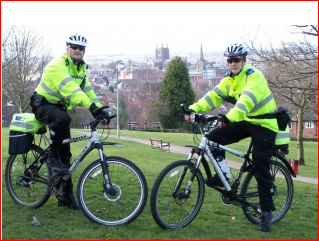 We are pleased to announce that we are now responsible for servicing and repairing all of the Wyre Forest Police and C.S.O Bikes. The force know they can rely on a quick reliable turn round from us.